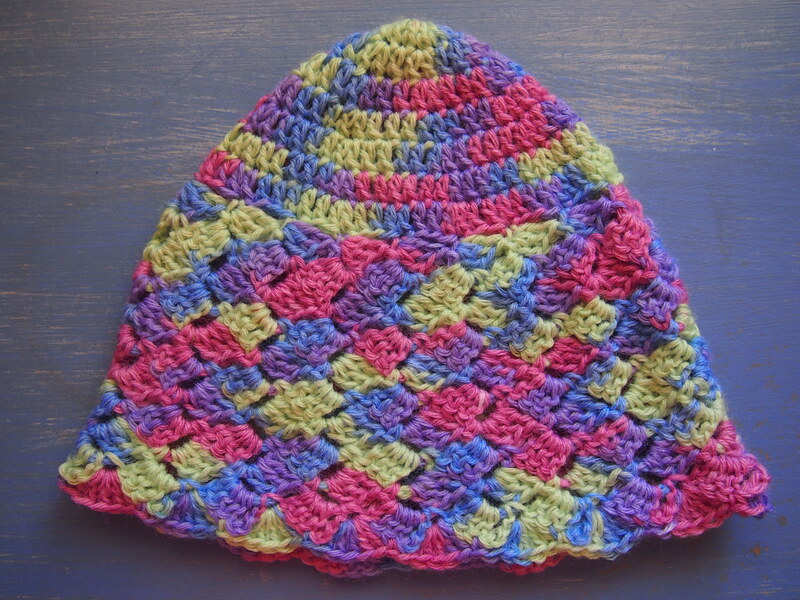 The pattern is based loosely on the Lincraft one I used for the other beanies I’ve made, but this time I left a space after every increase. I prefer to do this now, so I don’t have to count when to increase. Either leaving a space like in these beanies, or a ridge with a post stitch, takes away the need to count every single stitch, this way making them is more fun. These beanies are shorter than the other beanies I’ve made, as I skipped the last three rows that would have gotten turned up. Then, for a flourish, I added a row of simple picot to make it pretty. 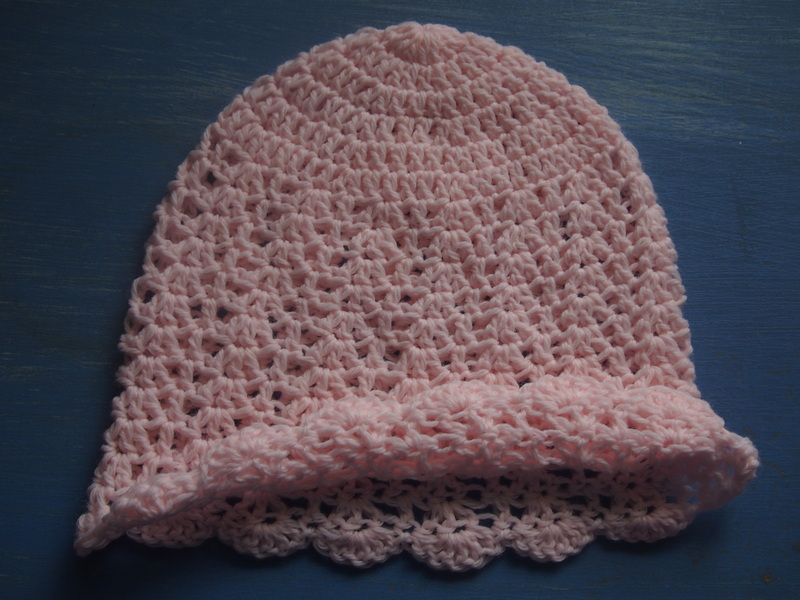 And I don’t think these are too pretty for a boy, although I just couldn’t help myself but to make a pink one! I guess I might meet someone with a girl who might like it, or I can donate it to the hospital. All the colours except the pink one are pure Australian merino wool which I bought from Lincraft. The pink wool is some really soft, silky yarn my mum gave me ages ago and we’re not sure what the blend is as it doesn’t have any labels. 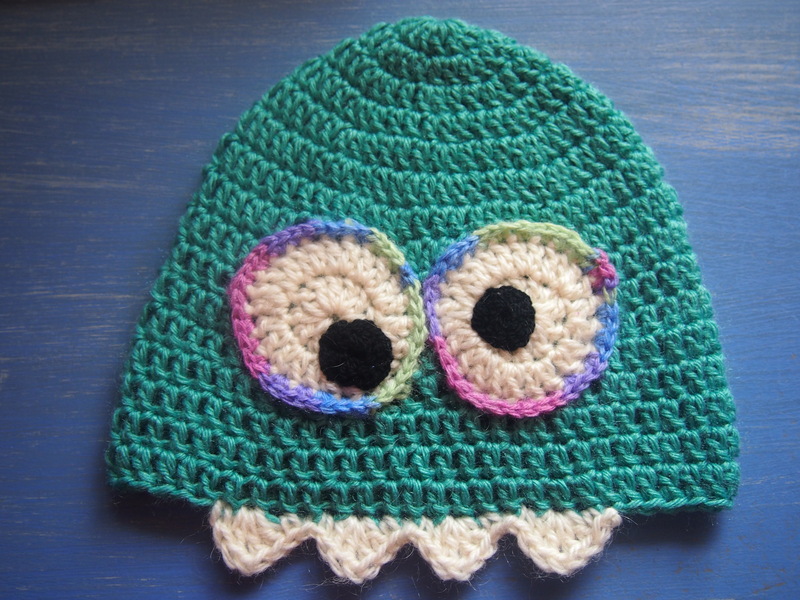 Each beanie takes about an hour or so to make, and I used 4mm or 4.5mm hooks. I really should stop making these beanies, in case they don’t fit a real baby, I’ll never really know for sure until I have a baby to fit one on! That’s why I’ve made these in slightly different sizes, hopefully one will get worn!